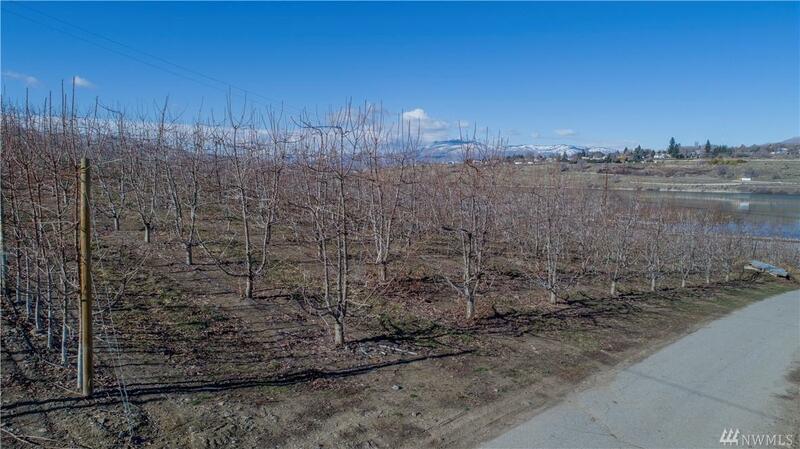 Commercial cherry orchard located in the beautiful Wenatchee Valley. Uniquely positioned at the base of the Stemilt foothills and Columbia River. Property exhibits good frost drainage & early pool entry. Leading edge management applied. Varieties include Tip Top (Skyler Rae) & Skeena. 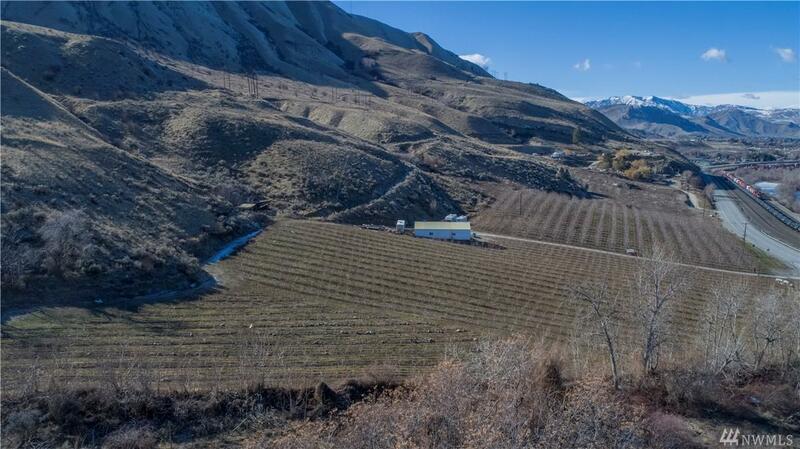 Includes cleared acreage ready for new plantings. 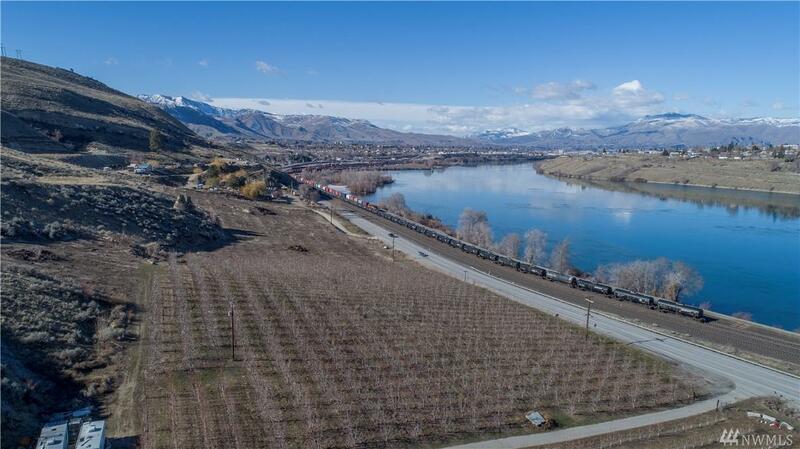 Irrigation rights from Columbia River. Shop. Global Gap certified. 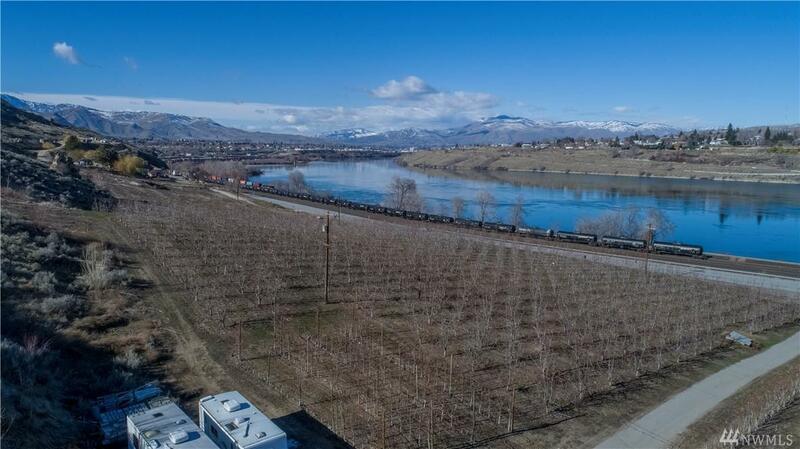 Zoned RR5 for potential subdivision into 5-acre parcels. Hard to find. A must see!